Reading this book was worth every torturous tear. I can’t believe I almost put it down. What a mistake that would have been. I absolutely fell in love with the characters and the clever twists that intertwined their stories. 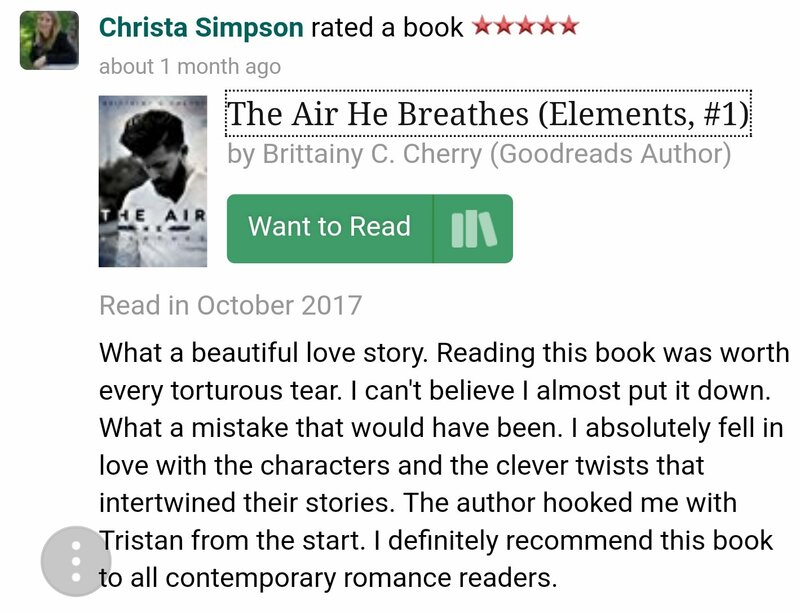 The author hooked me with Tristan from the start. 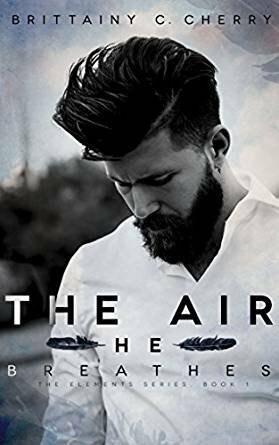 I definitely recommend this book to all contemporary romance readers. Visit me on Goodreads to read this review or to see what else I’m reading! I think this story has become one of my favourites for 2017. Tristan, and the significance of the feathers, touched me emotionally. Yeah, I cried. Have you read it? What did you think? If not this story, which ones have made it into your top five this year?